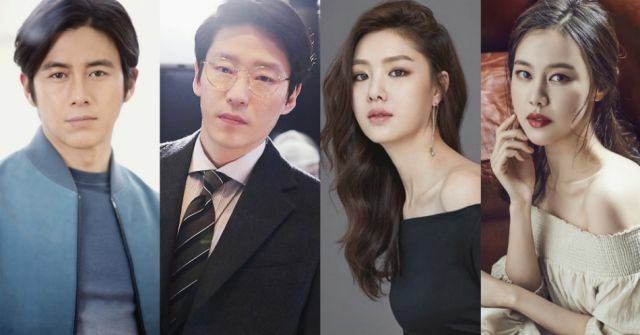 Upcoming medical drama "Two Lives One Heart" has its leads and some supporting additions, as Go Soo, Uhm Ki-joon, Seo Ji-hye and Kim Ye-won have confirmed their appearance. The series tells the story of a desperate surgeon caught in a dilemma described as 'two lives, only one heart', which definitely sounds like a difficult choice to face. 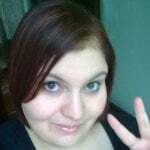 The information on the male lead remains largely the same as previously reported, and the same goes for the second lead, but we have a bit more on the two ladies. Seo Ji-hye plays heroine Yoon Soo-yeon, a prideful thoracic surgeon who believes that it is ideal for doctors to hold a blade, and that her own profession of holding a blade to the heart is the best among them. Well that's a bit of a creepy way to put it. Her character creates conflict by making different decisions to Park Tae-soo (Go Soo) and Choi Seok-han (Uhm Ki-joon). Kim Ye-won plays Ahn Ji-na, a passionate cardiology fellow who hates losing, and takes on all the chores, including those that are assigned to the men in her department. Nicknamed the 'female Park Tae-soo', she is a tough character who survives in Cardiology through sheer tenacity. It looks like we have some go-getter ladies here, so I hope they are developed well. "Two Lives One Heart" is being directed by Jo Yeong-gwang ("Defendant", "Hyde, Jekyll and I"), who reunites with "Defendant" writers Choi Chang-hwan and Choi Soo-jin. It will premiere in September on SBS. "[Orion's Daily Ramblings] Go Soo, Uhm Ki-joon, Seo Ji-hye and Kim Ye-won Confirm "Cardiothoracic Sugery""
[Orion's Daily Ramblings] Kim Hee-sun, Kim Hae-sook and Kim Young-kwang Confirmed for "Room No.9"